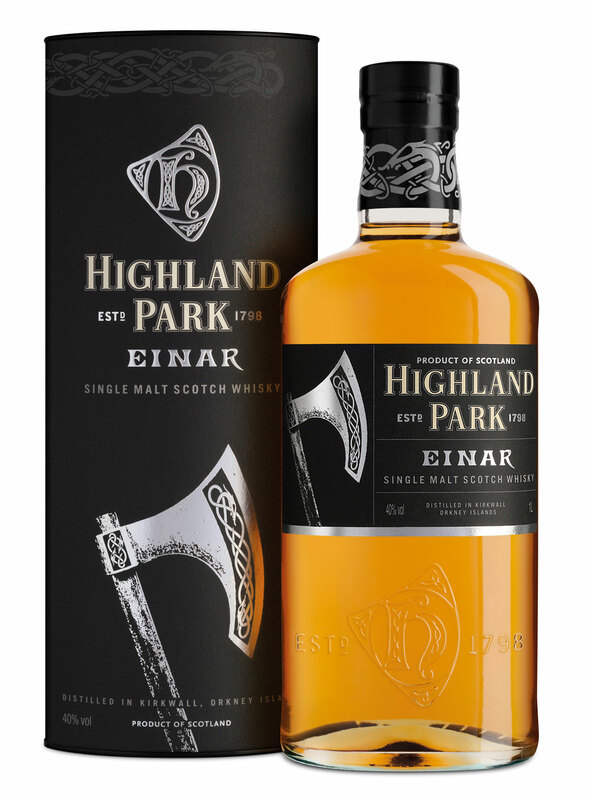 Einar is part of the ”The Warrior Series” and he once ruled over Orkney. The smell has a great mixture of gentle oak and sweet vanilla, and on the other hand, some “Orkney” notes. Meaning salt, grass, hay and dirt. In the end, I get some light citrusy notes. Very rough in the taste. Not regarding the alcohol, but the notes of hay and peat. The peat is not very dominant though. It is more the “farmer-notes” that are in focus (grass, hay, dirt, etc). At first in the finish it is just the notes from the taste that lingers off, but in the end it gets very sweet. Caramel and vanilla ice cream sweet. It is a young, no age statement whisky, watered all the way down to 40 %, but I like it. The rough notes remind me of being on Orkney! It is not overly complex, but it delivers what it is supposed to! I will give this 85/100 (21/21/22/21).